Bob is Chair of Dopkins Tax Advisory Group. His practice has covered many industries, with a primary focus on tax and financial matters encountered by closely held business operations and their owners. He has significant experience dealing with federal corporate income, federal personal income, state and local income, estate and gift and sales tax matters. He has also prepared business valuations for estate, gift and income tax purposes and for clients who are actually engaged in buying or selling a business. He has worked extensively in the merger and acquisition arena with closely held entities. 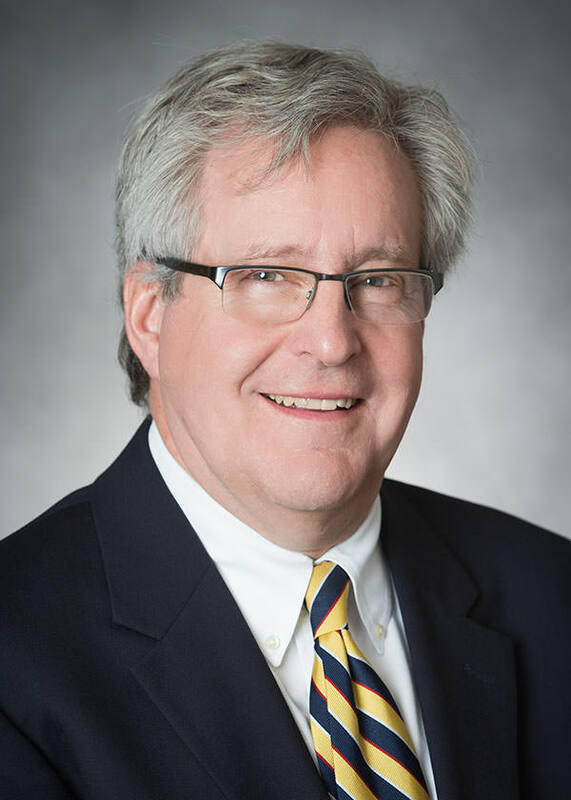 Bob joined Dopkins in 1988 after a seven year career with an international accounting firm, he also achieved his status as a Certified Valuation Analyst the same year. Receive an IRS CP 2000 Notice? Beware.